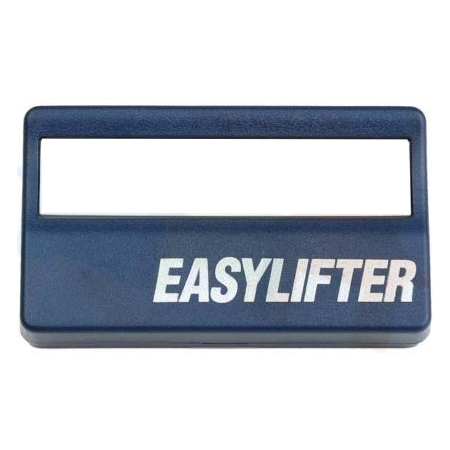 This Easylifter remote is unavailable. 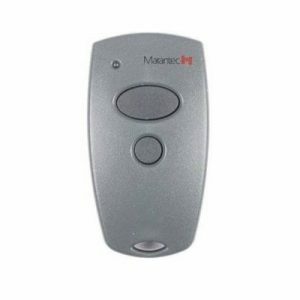 When you order this garage door remote you will receive the genuine, updated version of this remote (pictured below). 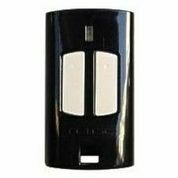 This colour of the original ATA PTX5 garage door remotes is now no longer available. You will receive the PTX5v2 in the second image (click to enlarge).